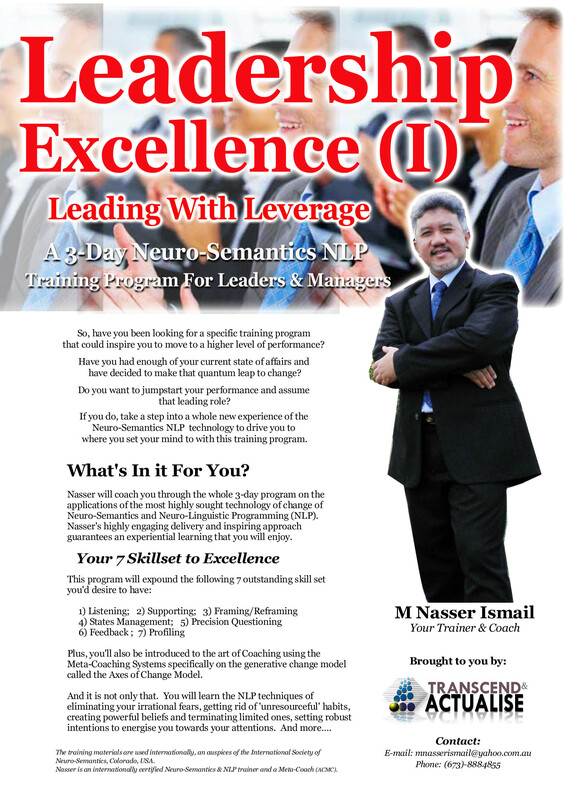 A 3-Day Neuro-Semantics NLP training program for Leaders and Managers. 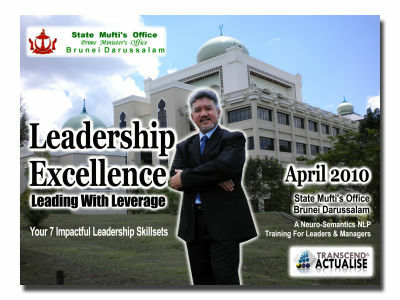 Won’t you like to experience the greatest learning experience of change in your life as a leader, a head of department, a manager, a supervisor, a head of family…that touches your mind, body and your heart? 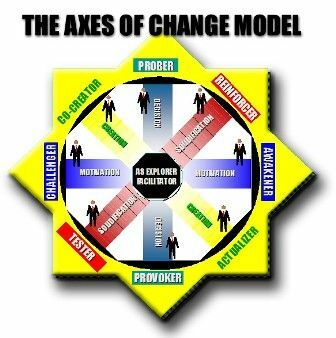 Would you want to learn the Communication Model that gets into the heart of things? Would you want to value-add your skills so that you can move up to a higher level of performance in your leadership role? Have you learnt an art of listening yet... an art of being present to another...your followers...your staff...your family... ? 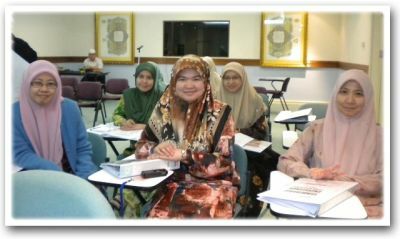 Do you know that listening is a skill you can develop? Do you know that you can listen to a multi-facet nature of a person's matrix? Do you know that you can listen to someone's representations when they experience something 'out there'? Do you know that you can listen to someone's internal movies? 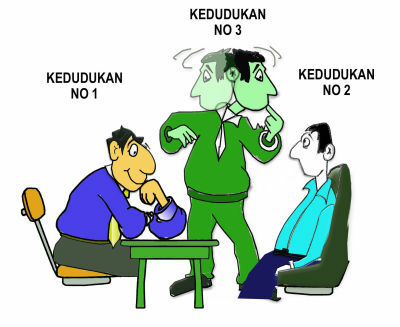 Do you know that you can also listen to someone's representations in the way they speak? Would you want to be able to sharpen your sensory acuity skill? Would you want to be able to pick up cues from someone's mental processing through the eye? Would you want to listen to questions that would send someone’s mind to 'places' in a way this person processes the information? Would you want to be able to calibrate a person's processing from these cues? Would you know how to benchmark and gauge your own listening skill? Would creating an atmosphere of trust and safety be valuable for you when dealing with your staff, your family members and your community? What are pacing, matching and mirroring and how do they play a role in creating those atmosphere? Brought to you by Your Friendly Coach & Passionate Trainer. So don't just sit there, start emailing me at mnasserismail@yahoo.com.au.